Created by popular demand! 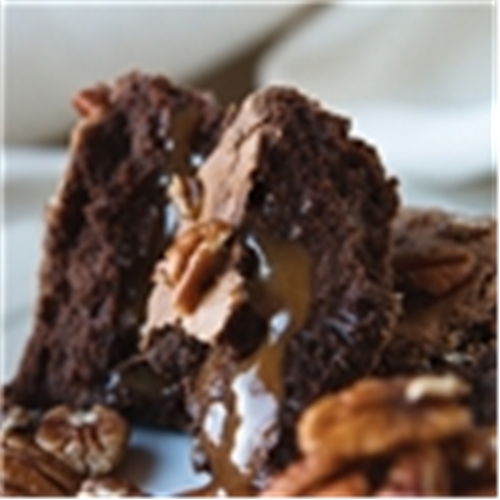 For years my nut loving friends have requested special orders of our Classic Chocolate brownie combined with walnuts. 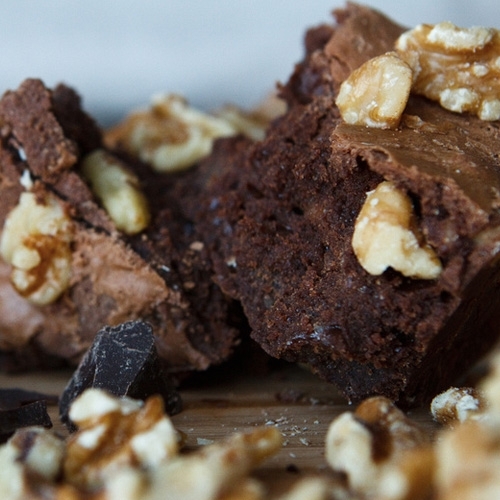 I glad to say, I officially created the Chocolate Walnut Brownie- a delicious and classic combination, with just the right amount of walnuts dotted throughout.